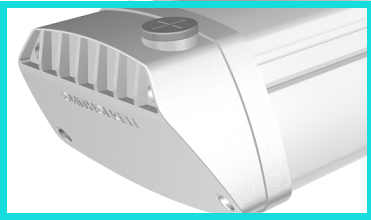 ---The Aviation aluminum housing with no color fading. 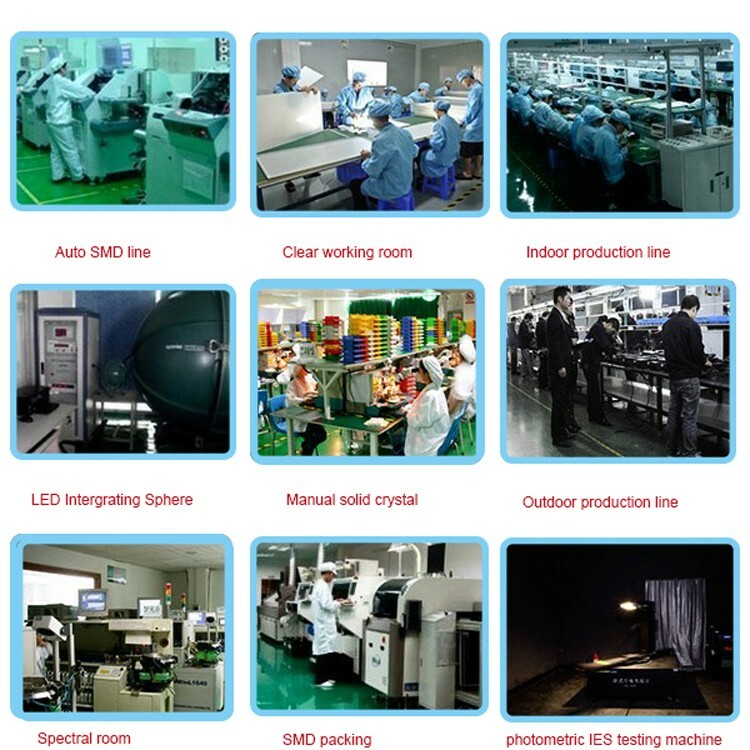 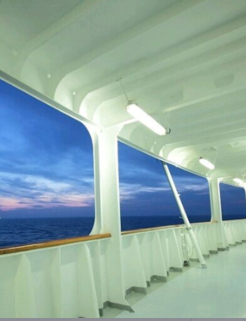 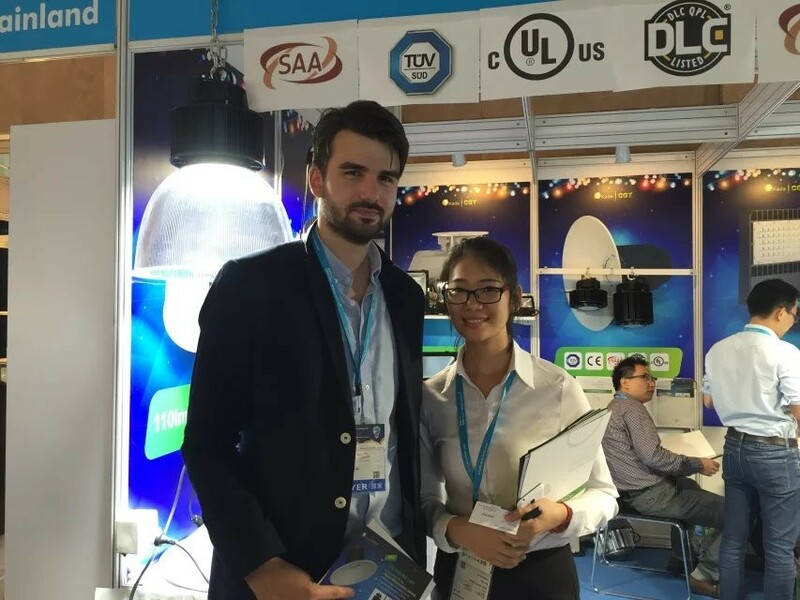 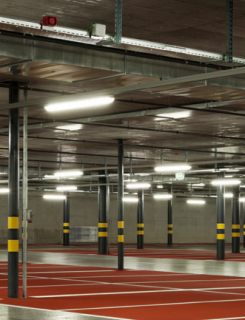 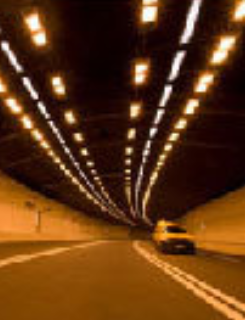 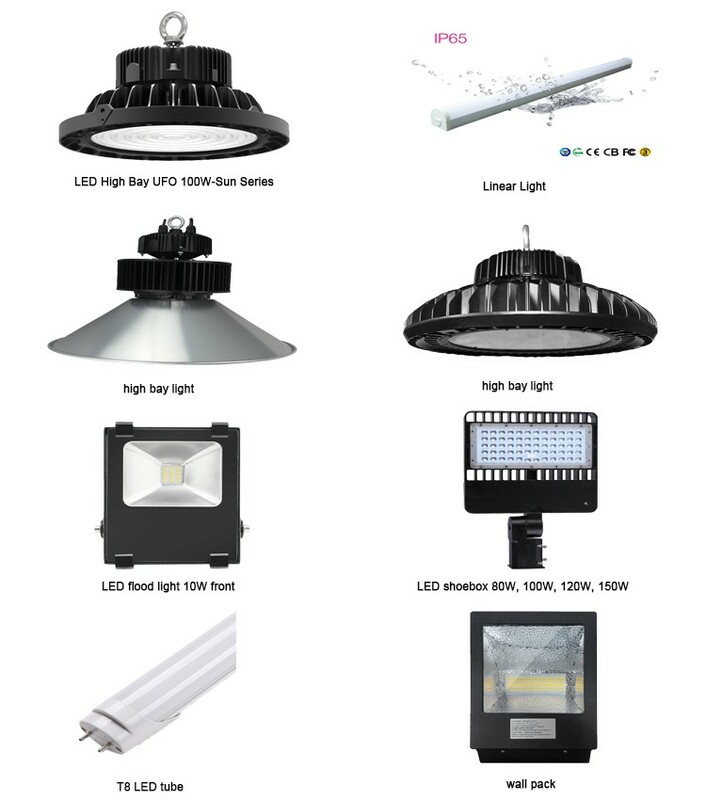 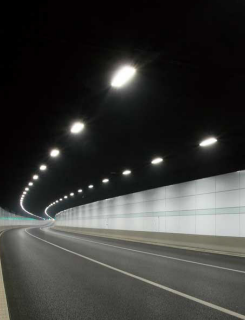 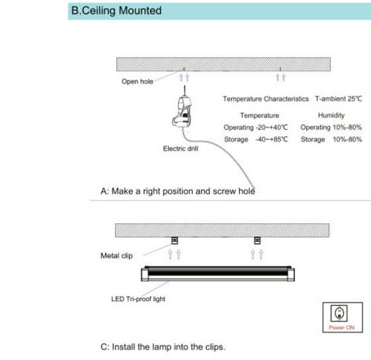 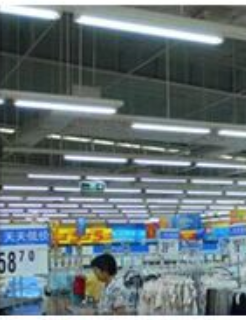 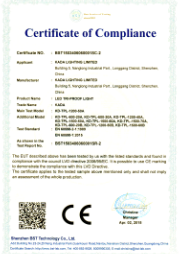 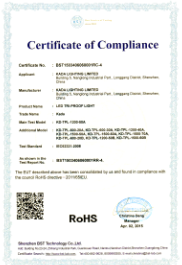 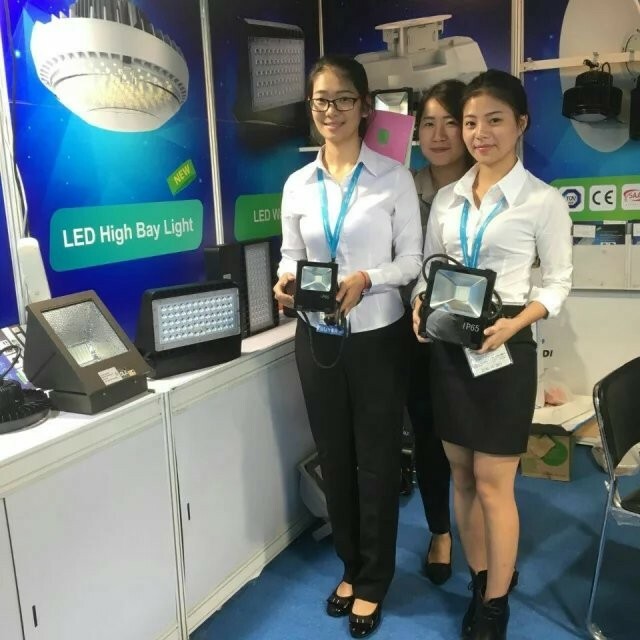 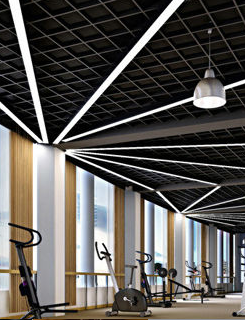 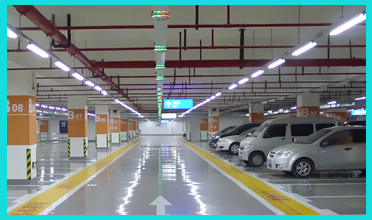 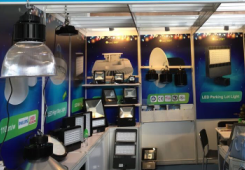 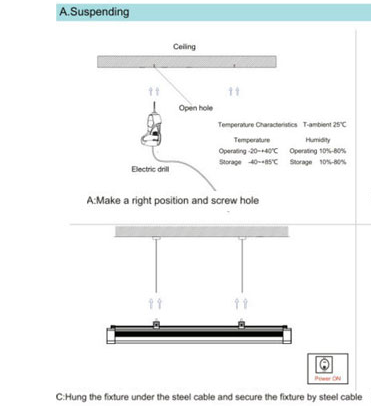 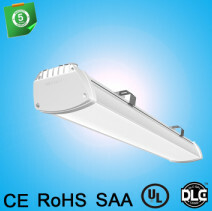 --- Its Excellent thermal performance can reduce LED luminous attenuation and extend lamp life. 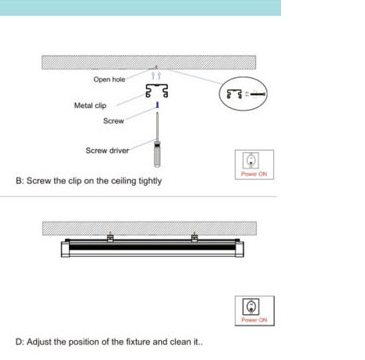 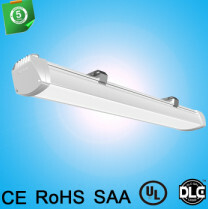 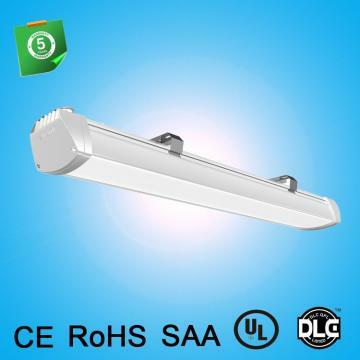 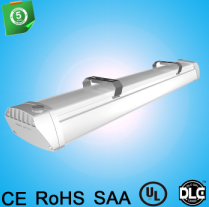 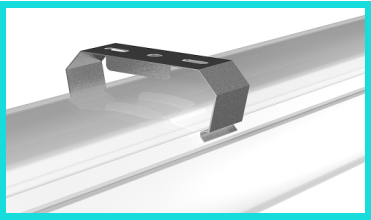 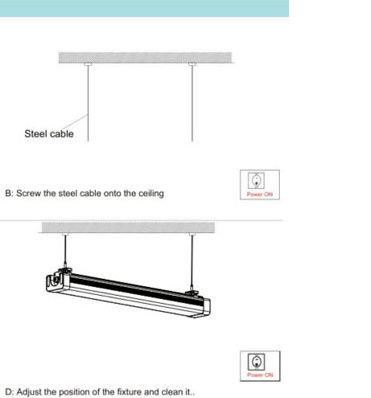 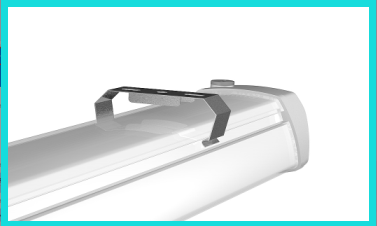 ---Fast heat dissipation, long span life and small luminous de-cay. 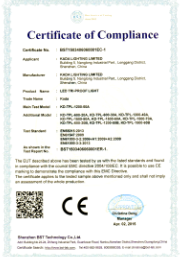 ---Clip using stainless steel material along with hard ,no rust and more firm.